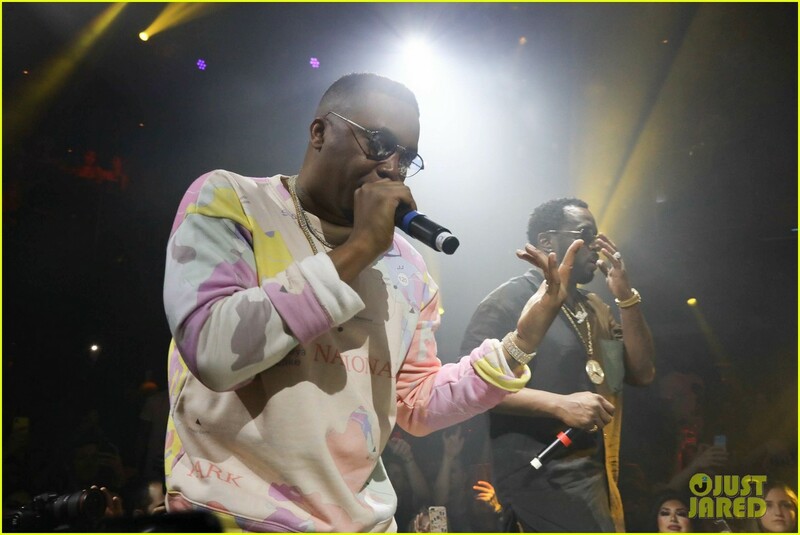 Diddy & Nas Celebrate Notorious B.I.G. on Anniversary of His Death! Posted in Diddy & Nas Celebrate Notorious B.I.G. on Anniversary of His Death!